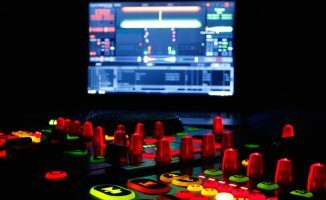 It’s the holy grail of DJing and it’s one of the most common questions beginner DJs come to us with: “How can I mix correctly?”, “How do I beatmix?” “How can I learn mixing like the pros?” Really, what these DJs are asking about is not “mixing” but “beatmixing”. 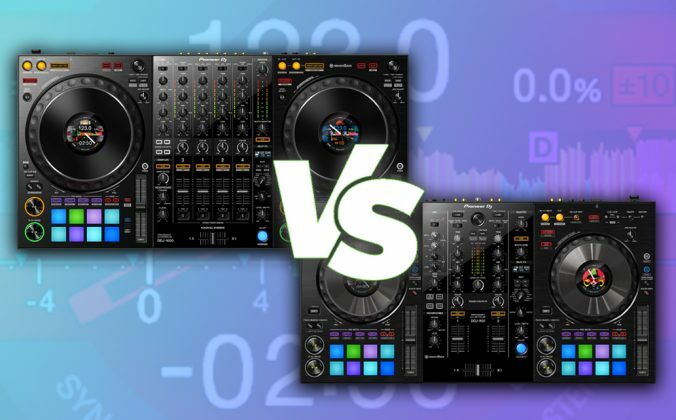 The truth is that beatmixing (having two tunes playing at the same speed so you can move smoothly from one to the other) is not the be all and end all of DJing (tune selection, reading the crowd, volume/EQ, timing and so on are hugely important too – and unlike beatmixing, these apply to all DJ sets). But when you’re sat there with one tune ending and another ready to start, wanting to know how to make that transition sound as smooth as possible is understandably likely to be high on your list – even more so when you’re a beginner and maybe don’t have a crowd in front of you to teach you that – actually – other stuff is just as important. So while this post can’t teach you exactly how to beatmatch (that’d take a course, not an article), it can point you in the right direction so you’re at least not simply doing “random stuff” as that first tune ends to try and get the next one to sound great! 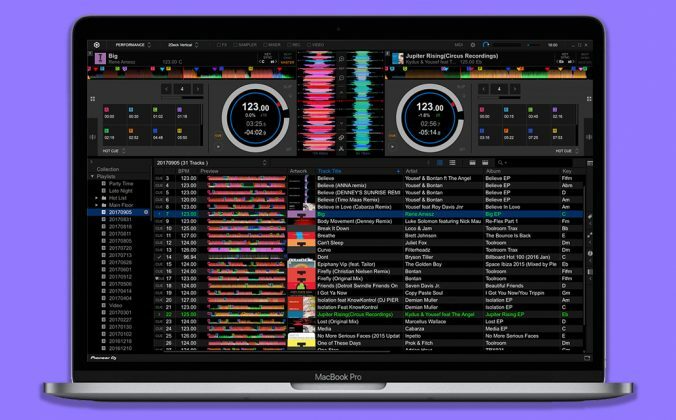 Anyone coming to digital DJing from vinyl or CDs will already know a lot of this, but these are the things beginners ask us all the time – so if that’s you, consider this a crash course in the basics. There’s no rule that says tunes have to sound good together. 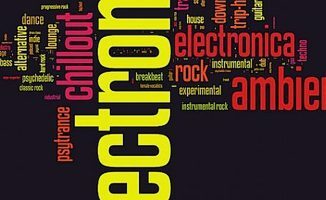 The trick is in knowing what elements are present “in the mix” for both of your tunes, and being able to judge whether those elements complement each other. That takes time and experience. For instance, you don’t usually want too much “musical information” clashing in your mix – best that one tune has just the drums, maybe, and the other one has the melodies (bass, vocals etc). There are also questions of musical key, energy level, style/genre, the exact point you choose to mix and so on. Nobody said this would be easy, and you’re just at the start of your journey. 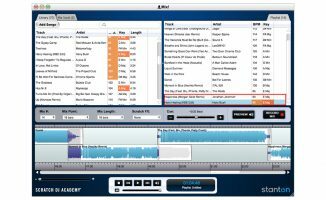 An eternal tips is to always record your DJ mixes and listen back – it’s the single best way to learn. Understand too that digital DJ software and controllers are giving you props to help you, but the basics are still important, and sync buttons, waveforms, BPM analysis, key compatibility systems etc are great, but it’s important over time to learn what’s going on “under the bonnet”, so you can gain a true, full understanding of how it all works (and be able to DJ on any gear not just digital stuff). 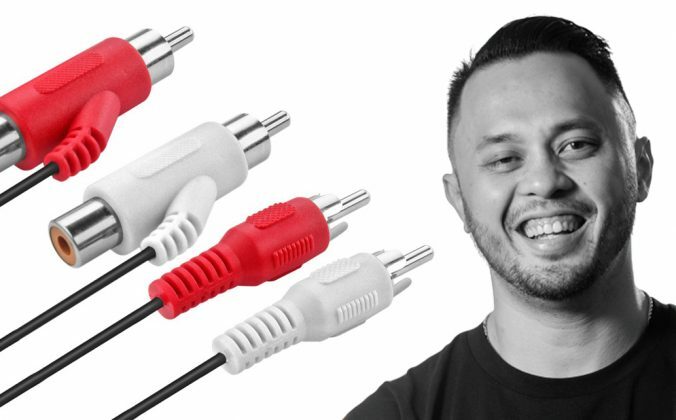 But at the same time, don’t let anyone tell you you’re “cheating”, or you’re not “doing it right” by using digital’s tricks and aids; the best way to learn about DJing is to do it – any way you can! 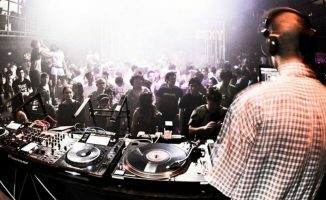 It’s about music, after all, not techniques, and some of the technically simple DJs are also some of the best. Never lose sight of the music, as it’s what’s brought you here in the first place. The gear just helps you to do what’s in your head, to the best of your abilities. Doing makes you right. Do it little and often… and have fun! And last of all, please remember to have fun and celebrate your little wins – one thing your DJing won’t be for many years to come is consistent. Enjoy what sounds great, don’t be too hard on yourself when it all goes wrong, and learn, learn, learn. Little and often with a smile on your face will get you there faster than getting disillusioned and beating yourself up all the time when it doesn’t work out the way you wanted. It’s a bit like cooking: chefs get good because it’s one of those things that practically begs you to do it each and every day, whether or not your last meal turned out well. Do the same with your DJing and you’ll get there, I promise. and hopefully you’ll have a lot of fun while you do, as well. 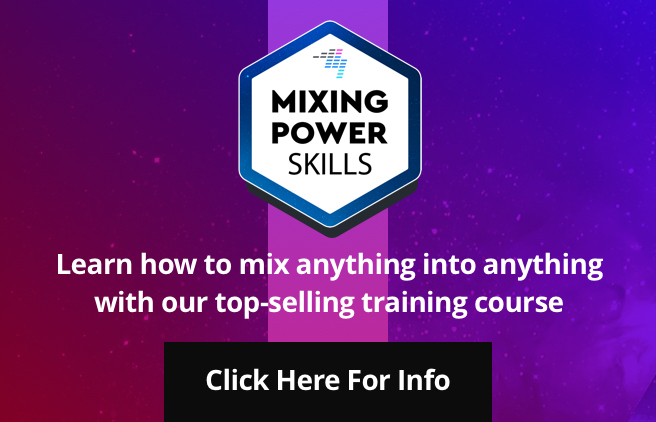 What do you struggle with most learning to mix? What tips helped you when you started? What would you like the most help with? Please share your thoughts and ask questions below. 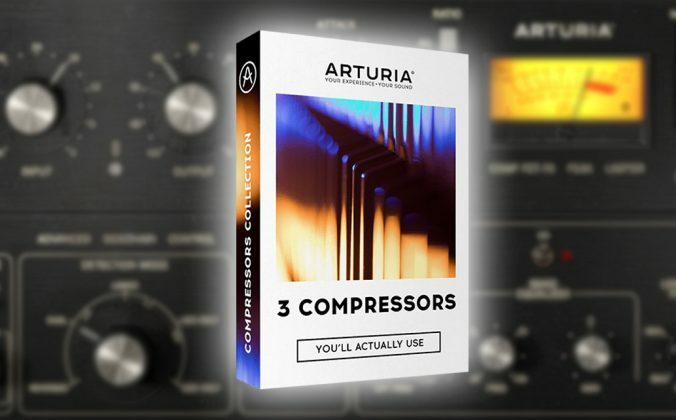 Your Questions: Do I Always Have To Beatmix? 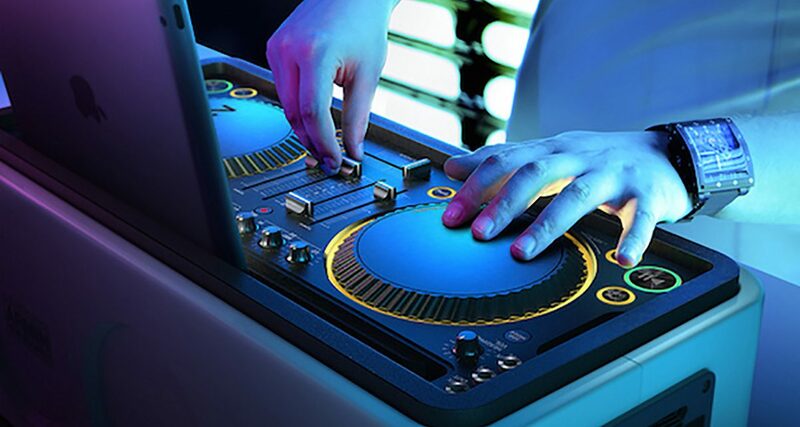 We teach a lot more in our Digital DJ Masterclass (http://www.digitaldjtips.com/courses). Remixes help A LOT, even stuff that just adds a few beats and is not a complete overhaul of the track. Rather Be (Magician Remix) is a perfect example, leaving the song and it’s goodness intact, but making it cake to beatmatch. Yup, we’re pretty sure too! Thanks – corrected. Is that an actual iOS controller pictured or is it just a graphic? ‘Cause it looks pretty schmick. I think mixing in key is extremely important (I know you mentioned it here) but I believe it plays a pivotal role in the Quality of a mix. I’ve heard lots and lots of mixes…even if the songs don’t beatmatch well, if its in key – it sounds passable. Just something to think about if you are just starting out. Mixing in key, beat matching, using effects/filters, beatmashing, even the use of (one shot and looped) samples (background and overs) are all good, but they need to be done artfully mean something to the mix. The DJ (when practicing at home) is the first judge of whether or not something sounds good, but the final judgement should be reserved for the people dancing to the music. This is (ultimately) what DJing is supposed to be about. You folks write the best guides! I read that to mean move a track by one beat forward of backward. Might make more sense to say move one track forward or back a bit so those kicks line up? And thank you for including phrases! That is just as important as lining up the beats. You can see dancers trip up when the phrase starts too alone or too late. Well… I just completed my first video class session… And I will just keep it somewhat simple: The world is in trouble! BIG Trouble. 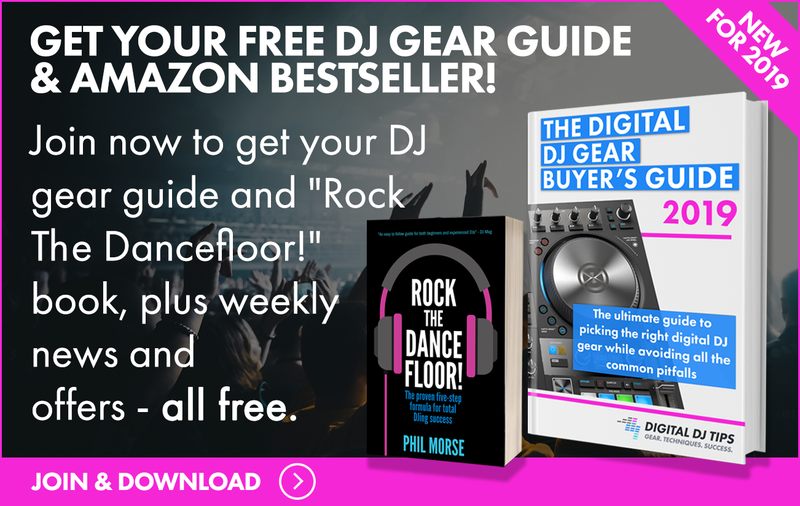 Digital DJ Tips are literally creating music monsters! Wow, gentleman… It is 2:34 A.M. I just slipped my 3.5mm headsets in, and I have nothing but music coursing through me! The video was more tha. Informal, it was a very fun, easy to absorb tutorial that EVERYONE can learn from. Keep it up, I can’t stress it enough. Thank you so freeekin much. Hello Phil, I just want to say that I am enjoying these articles. They have been a great amount of help to get me started. I have always had a love for music and been fascinated by playing music and how DJs do it so flawlessly. 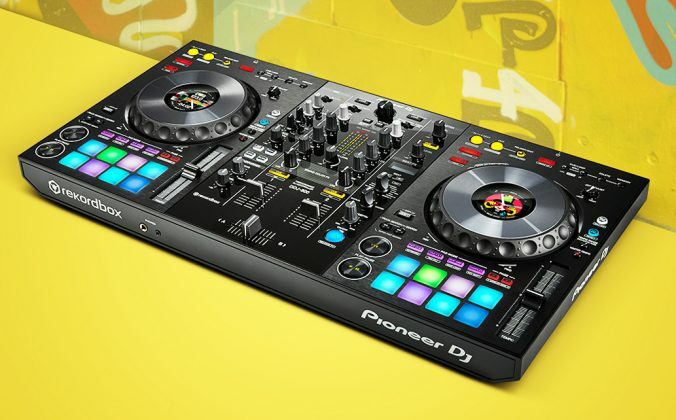 I am a complete beginner to this and bought a DDJ-SB3 as my starter controller. I have enjoyed playing/dabbing/experimenting with it and these articles have been of great help! Thank you and your great staff for making such valuable and informative articles to beginners like myself.